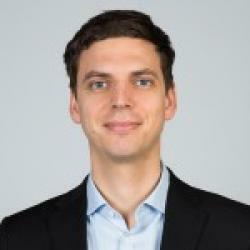 Linus Dahlander is an associate professor at ESMT Berlin. His research investigates how new ideas and innovations are developed in networks and communities. The ongoing projects use large-scale analysis of networks, and which is integrated with a deeper appreciation for what content flows through networks.